Mirrors are essential to every home. They are a nice accessory to brighten up a room and make it appear bigger than it really is. 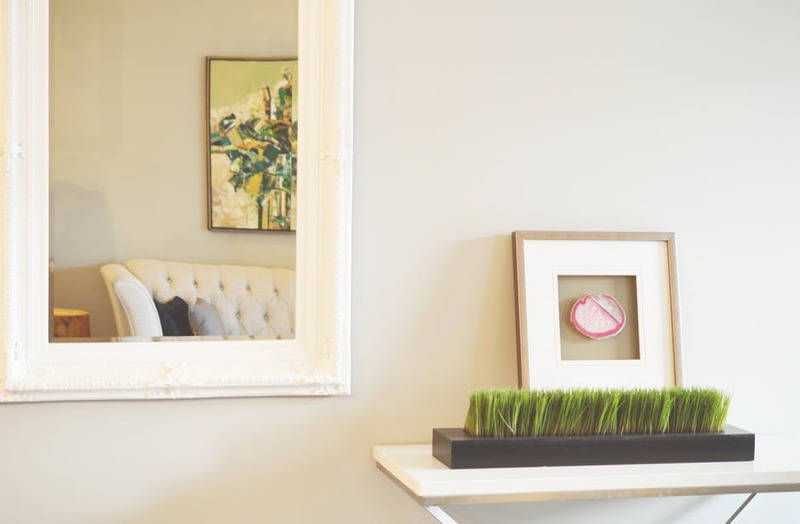 Here are four ways to accessorize mirrors in your home according to design experts. Yes, it might sound crazy but not all mirrors belong on a wall. This is especially the case if you are dealing with larger mirrors. In the case, you use these “floor mirrors” designers recommend angling and/or leaning the mirror. This will still give you the depth you’d expect to get from a mirror on the wall and also double as a standout furniture piece. Do you have a dark hallway? Or a room that receives very little light? Bring these areas of your home to life by adding mirrors. Place the mirror where it will be able to reflect light, opposite or perpendicular to a window would be best. In the event of you selling your home, the more light reflected in your rooms can translate into more interest from prospective buyers. The best way to get rid of the claustrophobic feel that all bathrooms come standard with is to replace your small bathroom mirror with a large one. 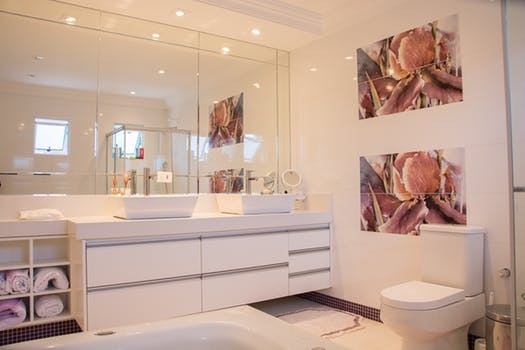 An alternative to help your bathroom space grow is to out multiple mirrors throughout the room. Get creative. The mirrors you add in the bathroom will play to the illusion of having more room. 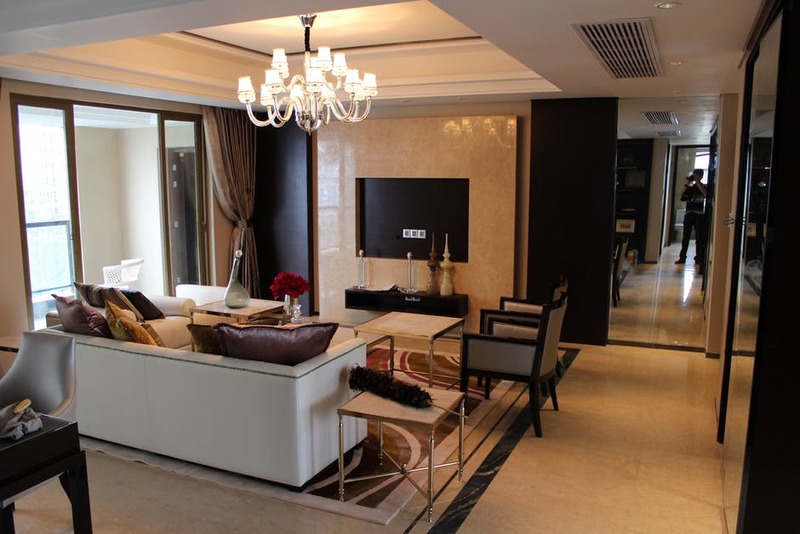 One of the best ways to use mirrors according to design experts is to put them across from a nice view. 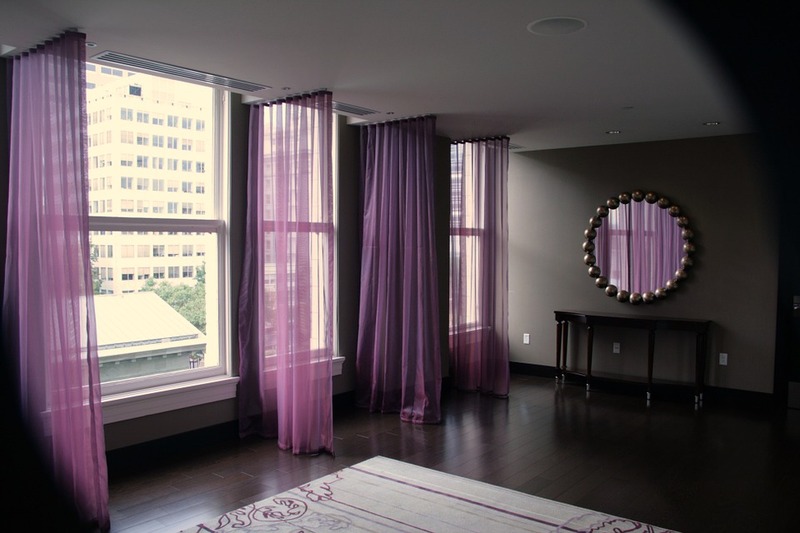 Whether it’s your rose garden or view of the city, the mirrors will complement your space and allow you to have multiple amazing views instead of one.